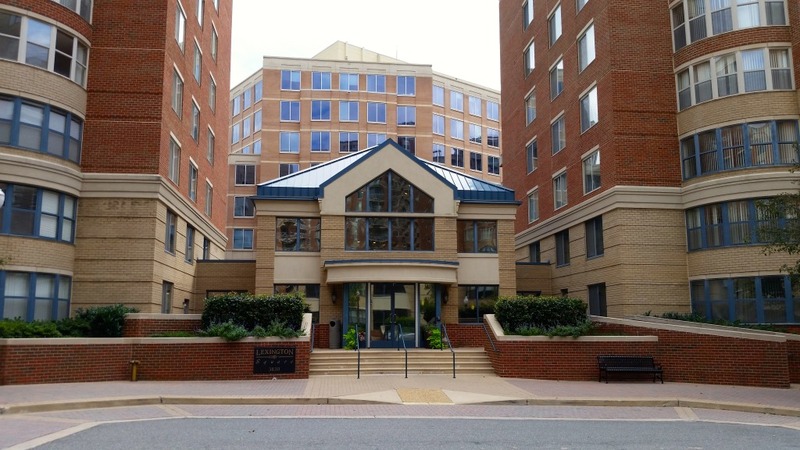 Lexington Square in 2 sentences: Lexington Square is a high-rise community in-between Ballston and Virginia Square that boasts a plethora of amenities. Built in 2000, it’s dual buildings have elegant entrance ways and the residences are either renovated or have the potential to be renovated to provide a modern lifestyle in a great location. Lexington Square is a condominium community located in the Virginia Square neighborhood of Arlington. Built in 2000, it is unique because its four buildings are split by 9th Street. 3835 9th St is on the north side and 3830 9th St is on the south side. Each building has an east and a west wing. 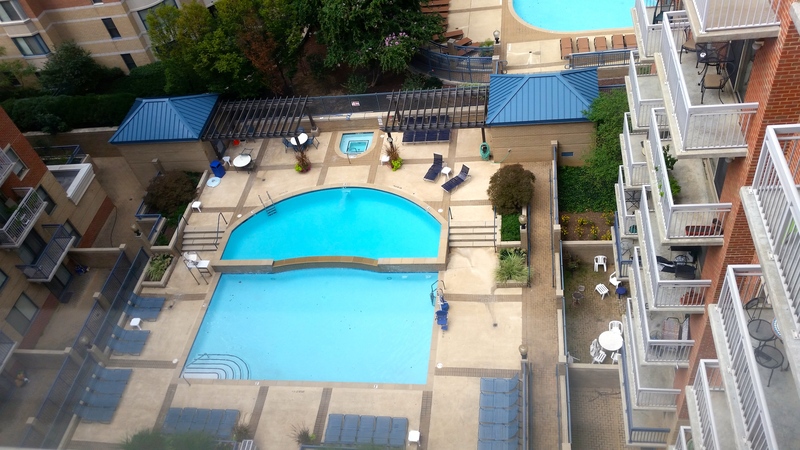 Amenities at Lexington Square Arlington include an outdoor pool, a party room, a fitness center, a courtyard and grilling area, and on-site management. The Lexington Square pool is located in 3835 9th St N along with the party room. 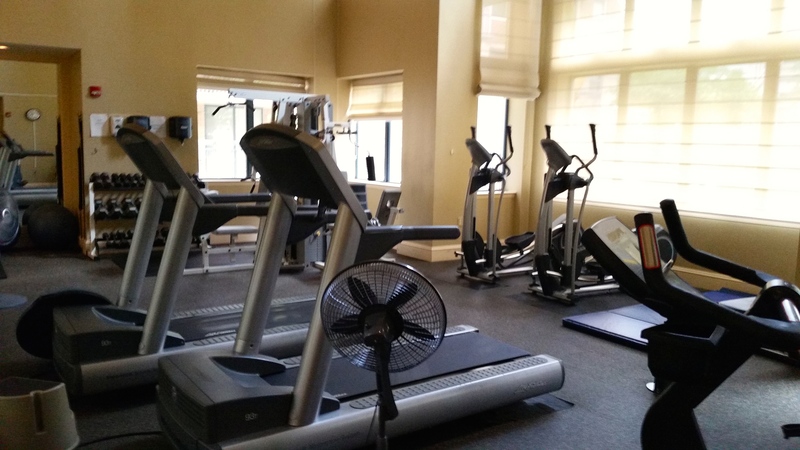 And located in 3830 9th St are the fitness center and courtyard. In addition, the on-site management is in 3830. 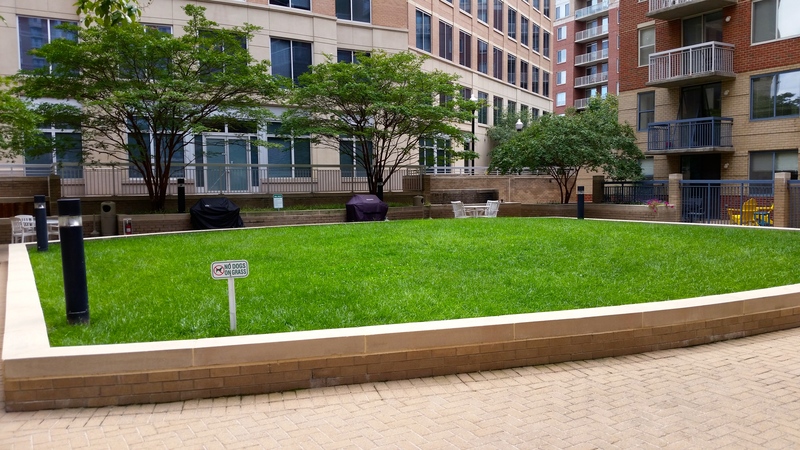 It is nice to have an on0site office so if you are ever looking for Lexington Square floor plans or have any questions on Lexington Square for rent units, they are a great resource. The community has a total of 367 units on 10 levels. Condos for sale do come available often. 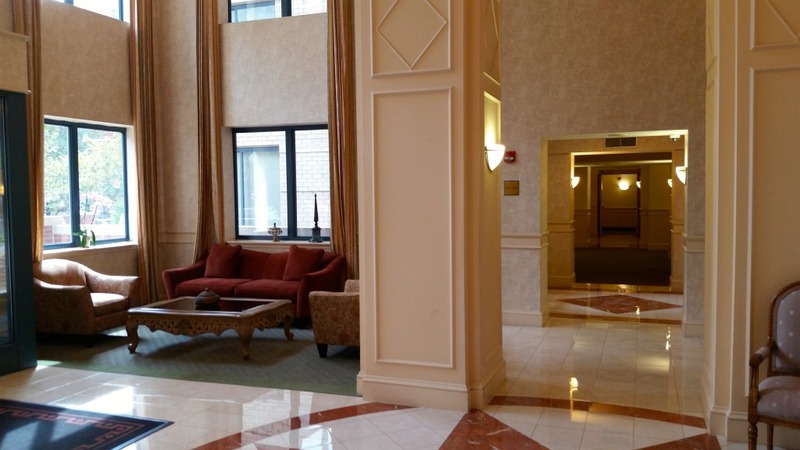 It is a matter of preference when looking at the Lexington Square floor plans. There are one, two, and three bedroom units. In addition, there are also 1 and den units and 2 and den condos. Some optional features include balconies and fire places. 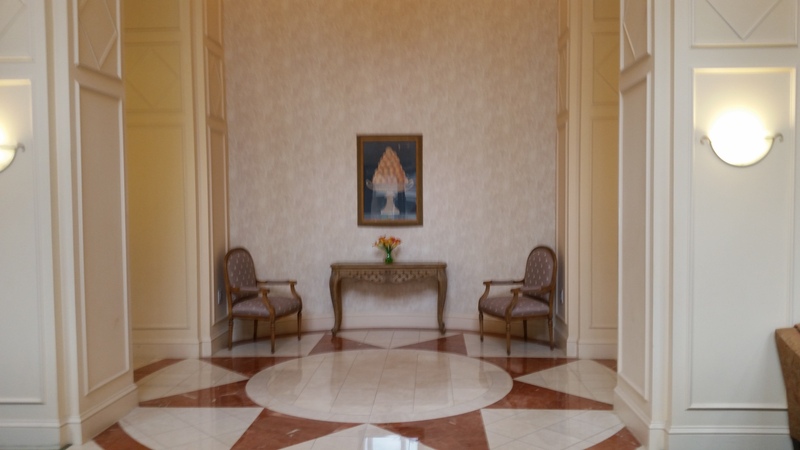 Hardwood floors are in some units, but wall-to-wall carpeting is much more common.